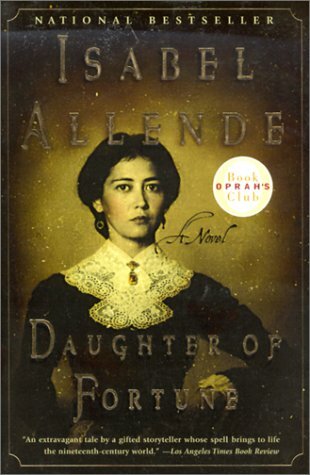 When Astrid's mother, a beautiful, headstrong poet, murders a former lover and is imprisoned for life, Astrid becomes one of the thousands of foster children in Los Angeles. As she navigates this new reality, Astrid finds strength in her unshakable certainty of her own worth and her unfettered sense of the absurd. The Poisonwood Bible is a story told by the wife and four daughters of Nathan Price, a fierce evangelical Baptist who takes his family and mission to the Belgian Congo in 1959. They carry with them all they believe they will need from home, but soon find that all of it - from garden seeds to Scripture - is calamitously transformed on African soil. 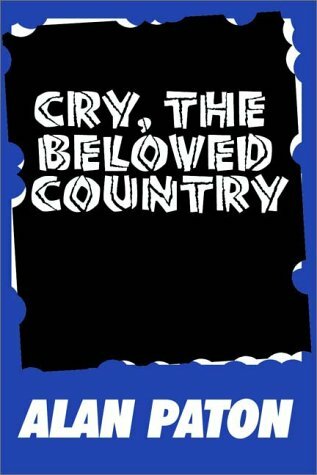 This tale of one family's tragic undoing and remarkable reconstruction, over the course of three decades in postcolonial Africa, is set against history's most dramatic political parables. 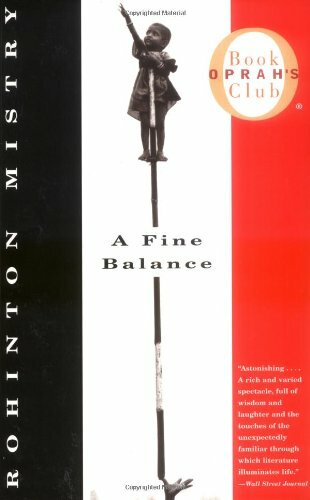 The Poisonwood Bible dances between the darkly comic human failings and inspiring poetic justices of our times. 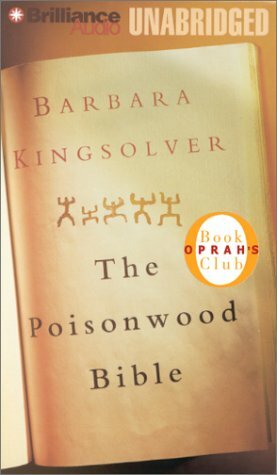 In a compelling exploration of religion, conscience, imperialist arrogance, and the many paths to redemption, Barbara Kingsolver has brought forth her most ambitious work ever. 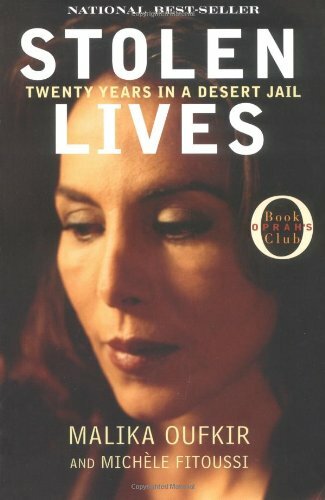 A gripping memoir that reads like a political thriller--the story of Malika Oufkir's turbulent and remarkable life. Born in 1953, Malika Oufkir was the eldest daughter of General Oufkir, the King of Morocco's closest aide. Adopted by the king at the age of five, Malika spent most of her childhood and adolescence in the seclusion of the court harem, one of the most eligible heiresses in the kingdom, surrounded by luxury and extraordinary privilege. Then, on August 16, 1972, her father was arrested and executed after an attempt to assassinate the king. Malika, her five younger brothers and sisters. and her mother were immediately imprisoned in a desert penal colony. After fifteen years, the last ten of which they spent locked up in solitary cells, the Oufkir children managed to dig a tunnel with their bare hands and make an audacious escape. Recaptured after five days, Malika was finally able to leave Morocco and begin a new life in exile in 1996. A heartrending account in the face of extreme deprivation and the courage with which one family faced its fate, Stolen Lives is an unforgettable story of one woman's journey to freedom. Lalita Tademy was a successful vice president at Sun Microsystems when she began what became an obsessive two-year search to uncover the story of her family's roots. 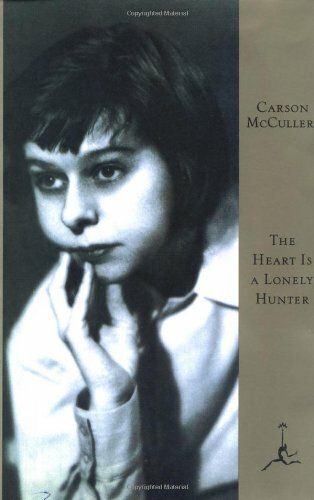 It was a personal odyssey that took her back to the early l800s and a small rural community on Louisiana's Cane River. There, digging through official records, conducting interviews, and relying on the expertise of professional genealogists, Tademy was able to bring to vivid life four remarkable women--her great, great, great, great grandmother Elisabeth; her great, great, great grandmother Suzette; her great, great grandmother Philomene; and her great-grandmother Emily. Beginning in slavery, sweeping through the Civil War, and bringing us into the pre-Civil Rights South, we follow the struggles of these four women through extraordinary hardships as they learn to empower themselves and, despite overwhelming pressures, get their due and preserve their heritage. Meticulously researched and beautifully written, this woman's Roots presents a slice of American history never before seen in such piercing and personal detail. 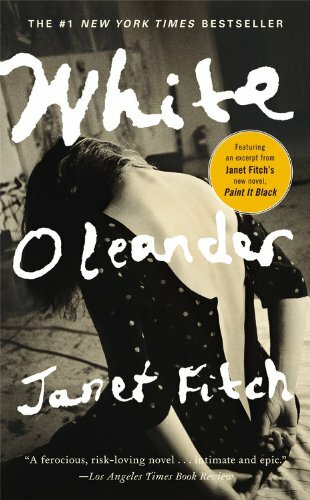 The first novel by the Canadian playwright, actress and broadcaster, which won the 1997 Commonwealth Writers Best First Book Prize and was an Oprah book club selection. The book follows the lives of four Canadian-Lebanese sisters in the first half of the 20th century. 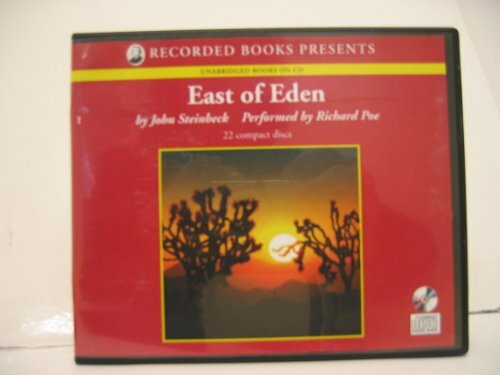 Audio CDs read by Richard Poe. Unabridged. 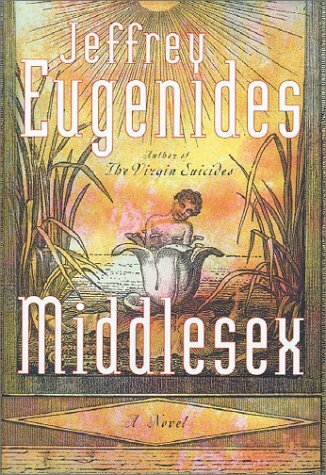 This magical realist novel tells the history of the Buendias family, the founders of Macondo, a remote South American settlement. In the world of the novel there is a Spanish galleon beached in the jungle, a flying carpet, and an iguana in a woman's womb. 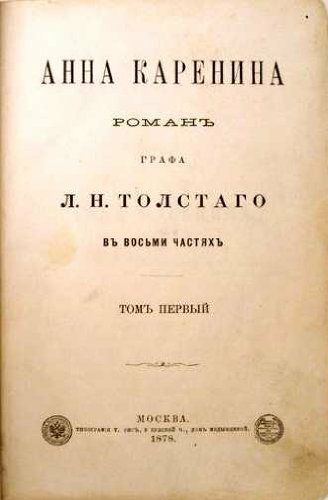 Anna Karenina (1877) by Leo Tolstoy is a classic story of love and tragedy against the backdrop of pre-revolutionary Russia. The extravagant and dramatic story of Anna Karenina who risks everything for passion is intertwined with the quiet story of Levin (an autobiographical character) and his own quest for true love and personal fulfillment. 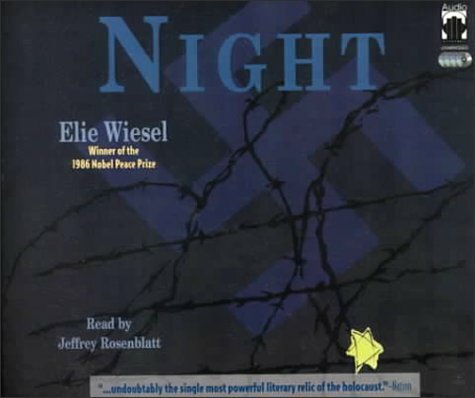 This psychological masterpiece is considered to be one of the greatest novels of world literature. 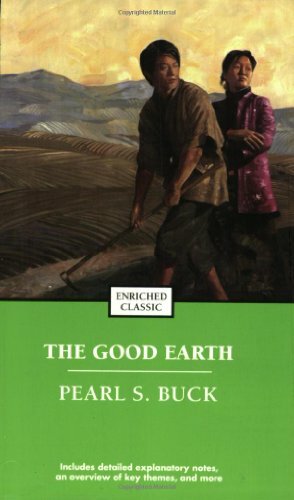 A poignant tale about the life and labors of a Chinese farmer during the sweeping reign of the country¹s last emperor. 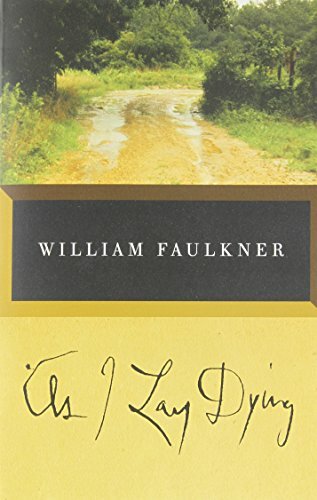 As I Lay Dying is Faulkner's harrowing account of the Bundren family's odyssey across the Mississippi countryside to bury Addie, their wife and mother. 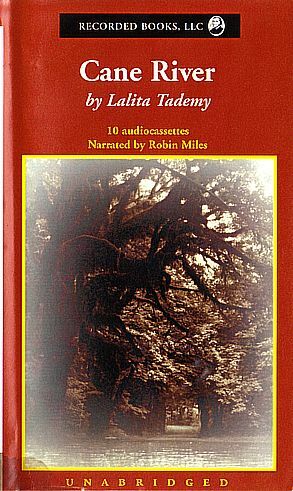 Narrated in turn by each of the family members—including Addie herself—as well as others the novel ranges in mood, from dark comedy to the deepest pathos. 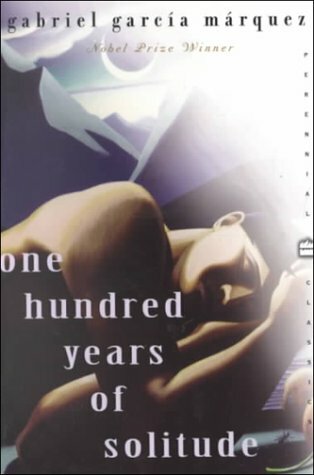 Considered one of the most influential novels in American fiction in structure, style, and drama, As I Lay Dying is a true 20th-century classic. 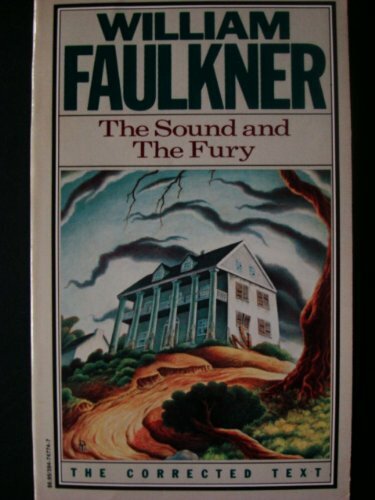 Retells the tragic times of the Compson family, including beautiful, rebellious Caddy; manchild Benjy; haunted, neurotic Quentin; Jason, the brutal cynic; and Dilsey, their black servant. Poitier credits his parents and his childhood on tiny Cat Island in the Bahamas for equipping him with the unflinching sense of right and wrong and of self-worth that he has never surrendered and that have dramatically shaped his world. Without television, radio, and material distractions to obscure what matters most, he could enjoy the simple things, endure the long commitments, and find true meaning in his life. Poitier was uncompromising as he pursued a personal and public life that would honor his upbringing and the invaluable legacy of his parents just a few years after his introduction to indoor plumbing and the automobile. Poitier broke racial barrier after racial barrier to launch a pioneering acting career. Committed to the notion that what one does for a living articulates who one is, Poitier played only forceful and affecting characters who said something positive, useful, and lasting about the human condition. Here, finally, is Poitier's own introspective look at what has formed his performances and his life. Poitier explores the nature of sacrifice and commitment, pride and humility, rage and forgiveness, and paying the price for artistic integrity. What emerges is a picture of a man seeking truth, passion, and balance in the face of limits-his own and the world's. A triumph of the spirit, The Measure of a Man captures the essential Poitier. A Tale of Two Cities (1859) is a novel by Charles Dickens, set in London and Paris before and during the French Revolution. 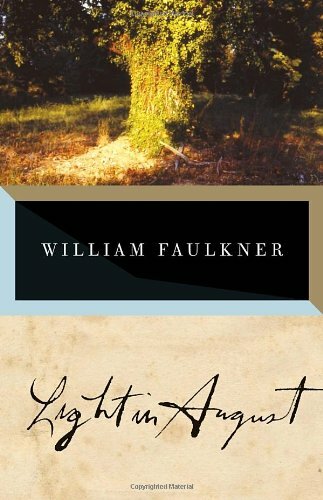 With well over 200 million copies sold, it ranks among the most famous works in the history of fictional literature. 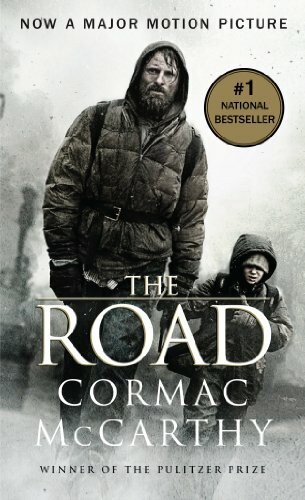 The novel depicts the plight of the French peasantry demoralized by the French aristocracy in the years leading up to the revolution, the corresponding brutality demonstrated by the revolutionaries toward the former aristocrats in the early years of the revolution, and many unflattering social parallels with life in London during the same time period. 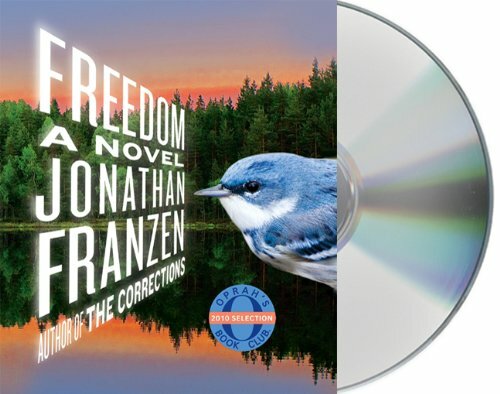 It follows the lives of several protagonists through these events. The most notable are Charles Darnay and Sydney Carton. Darnay is a French once-aristocrat who falls victim to the indiscriminate wrath of the revolution despite his virtuous nature, and Carton is a dissipated British barrister who endeavours to redeem his ill-spent life out of his unrequited love for Darnay's wife, Lucie Manette. The 45-chapter novel was published in 32 weekly instalments in Dickens' new literary periodical titled All the Year Round. In May 1859 through December 1859, Dickens also republished the chapters as eight monthly sections in green covers. Dickens' previous novels had appeared only as monthly instalments. 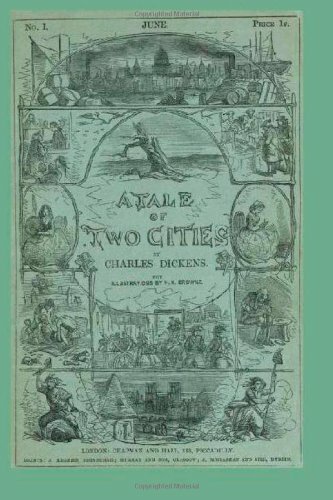 The first weekly instalment of A Tale of Two Cities ran in the first issue of All the Year Round on 30 April 1859. The last ran thirty-one weeks later, on 25 November.